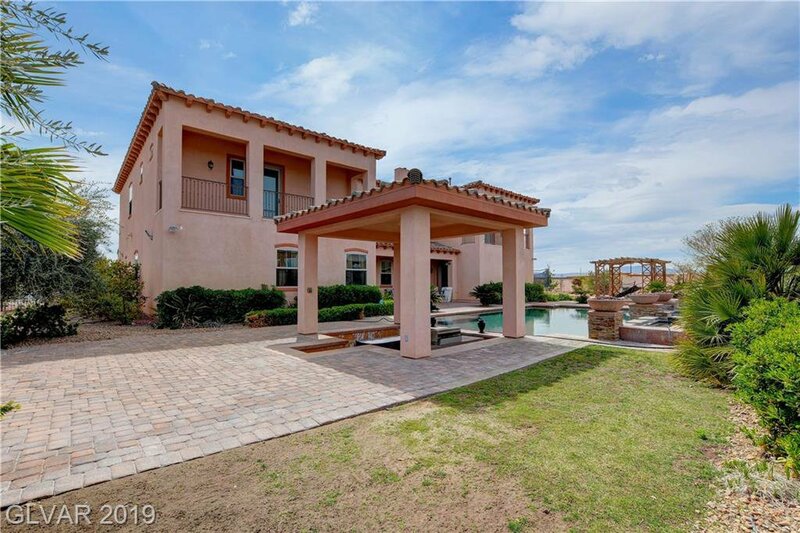 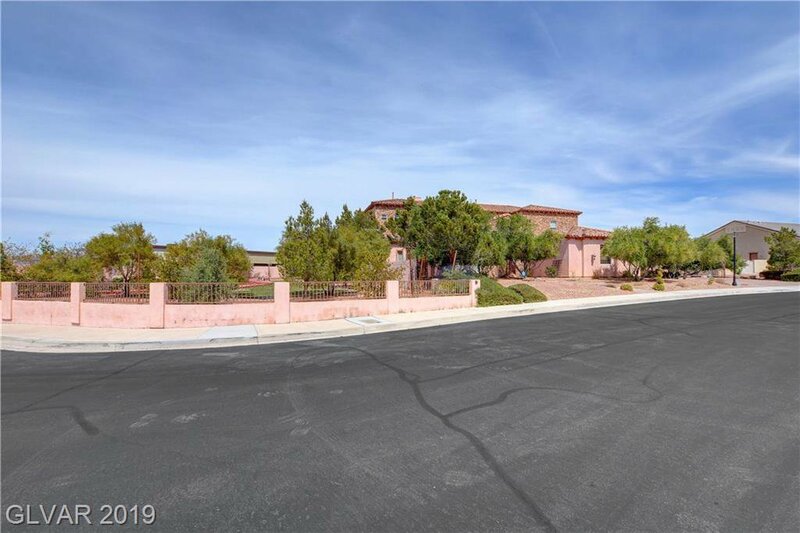 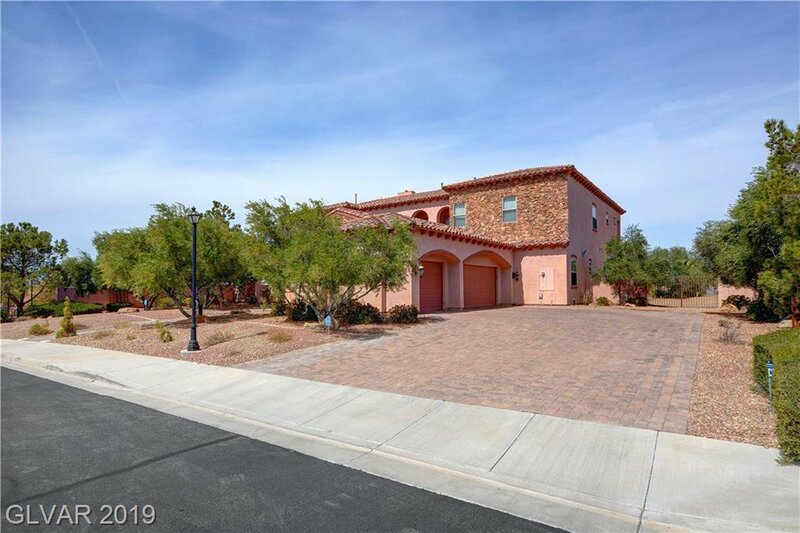 Spectacular gated Tuscan style custom estate on nearly an acre lot with incredible Strip and mountain views! 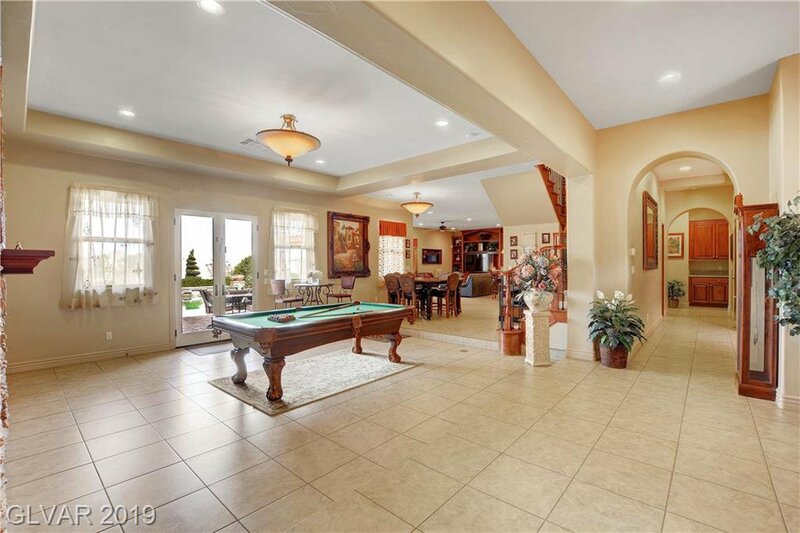 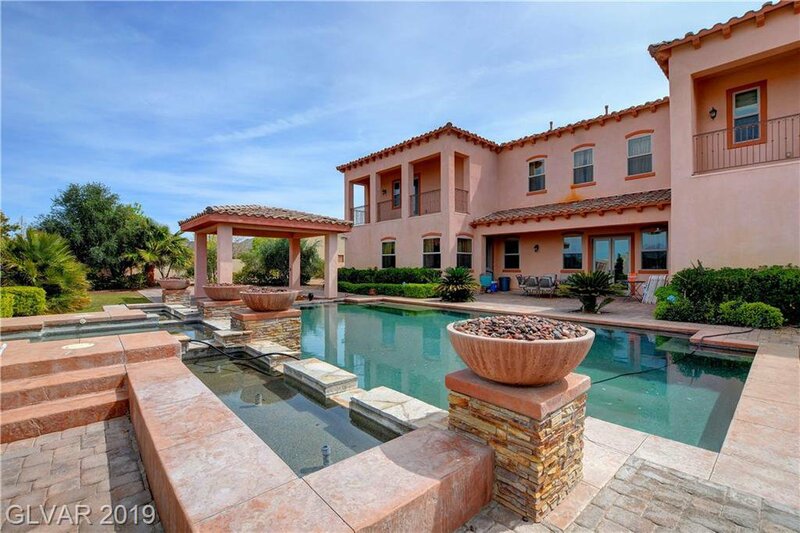 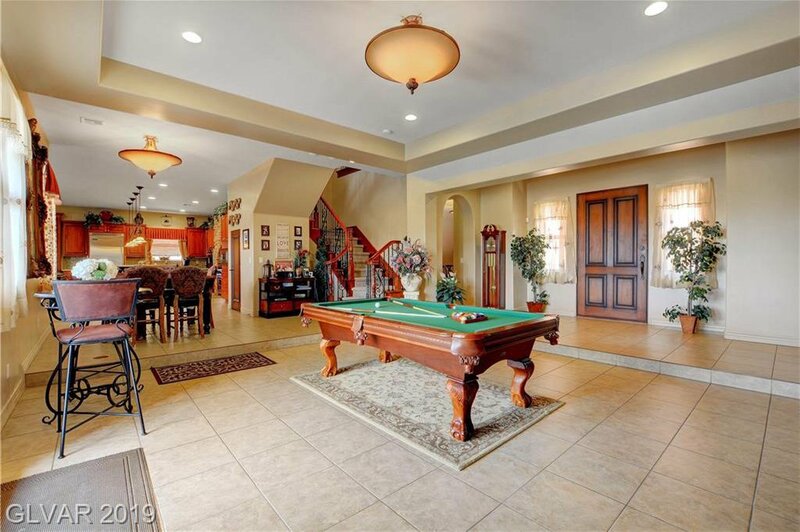 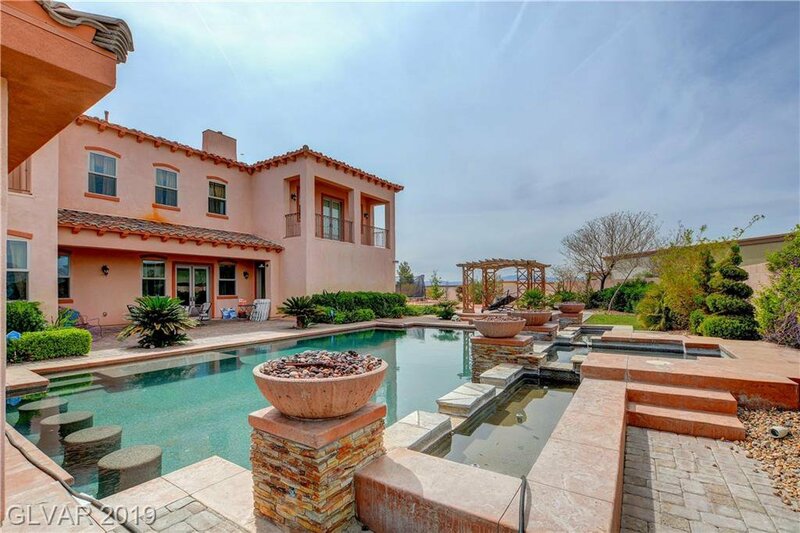 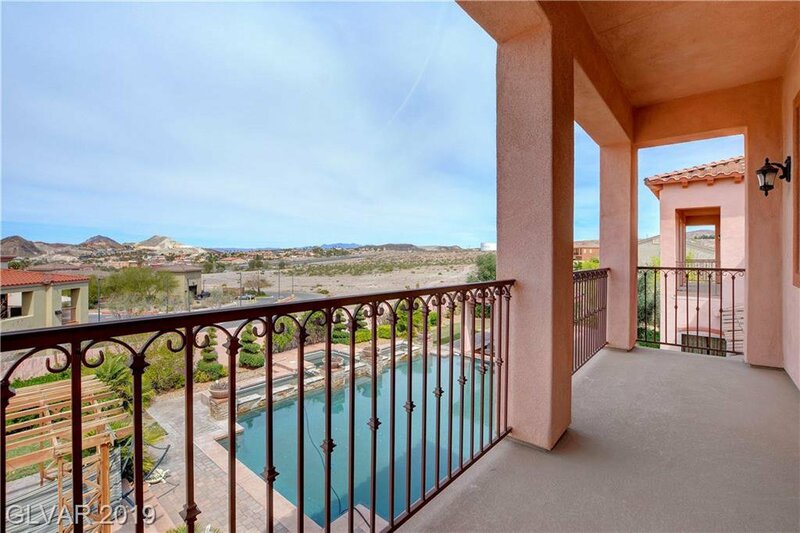 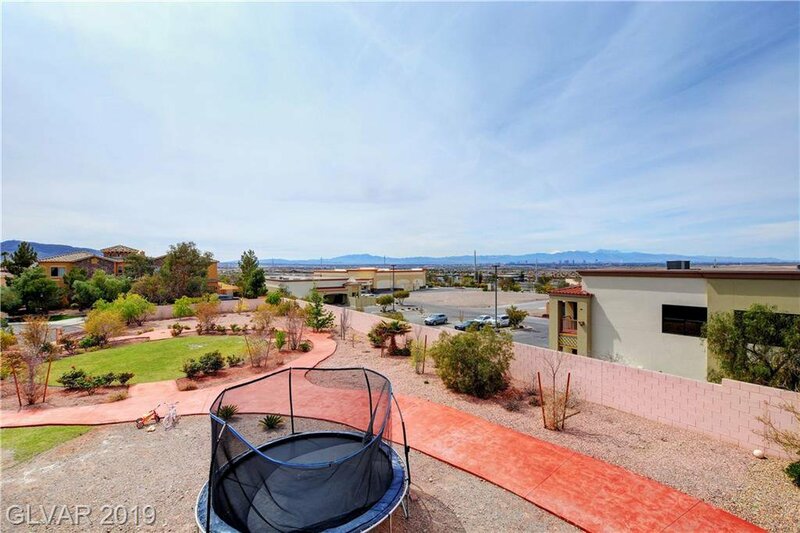 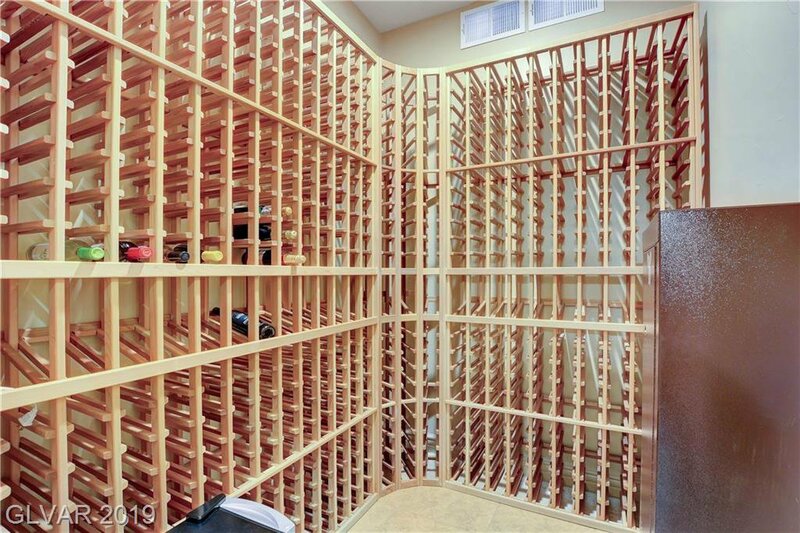 Park like back yard is perfect for entertaining, salt water pool, 600+bottle wine room. 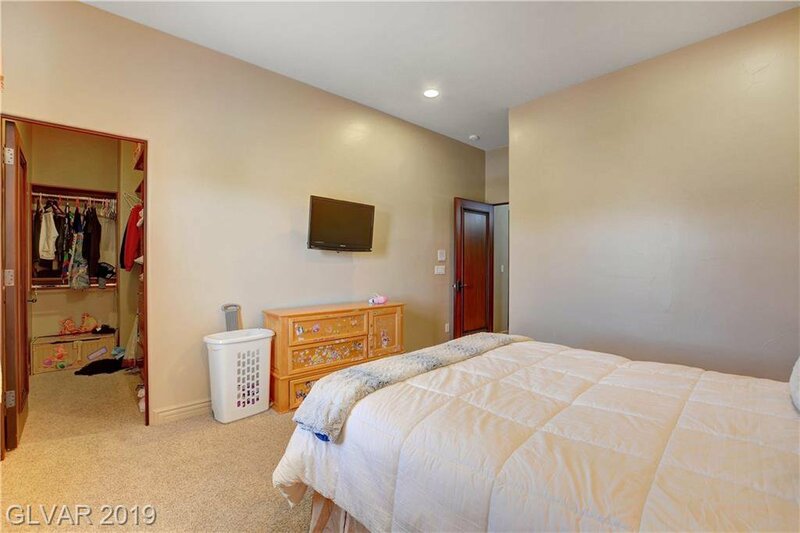 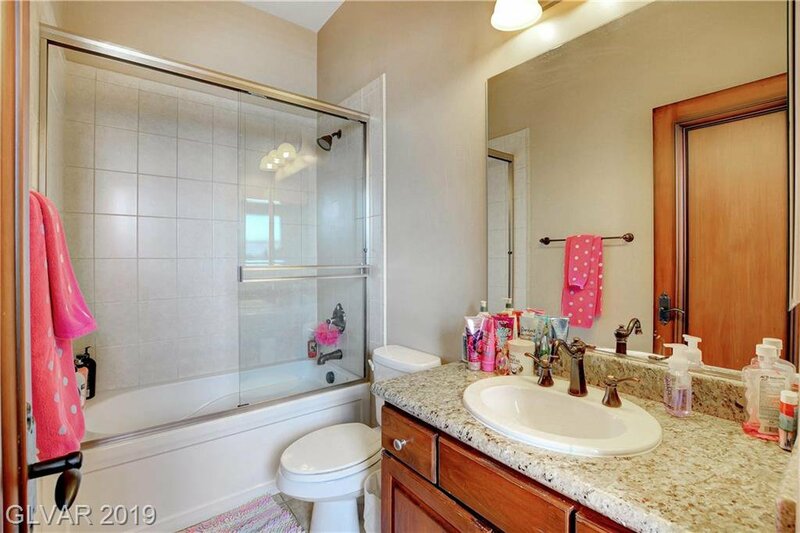 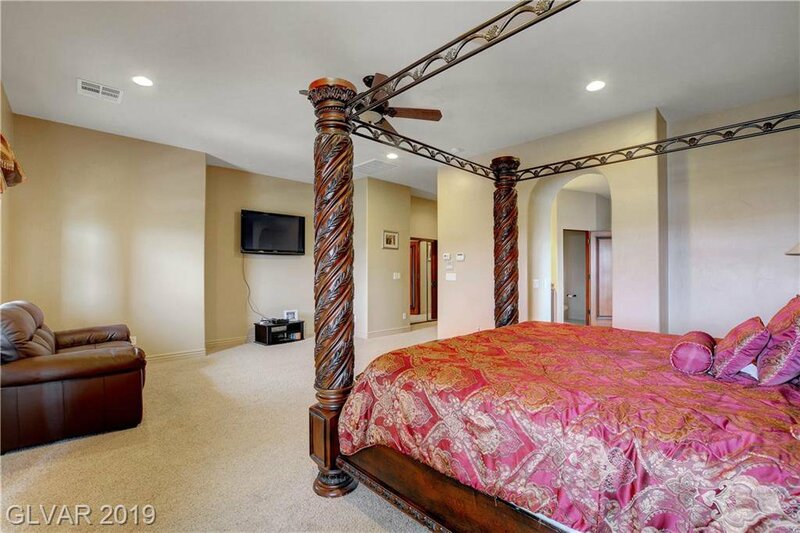 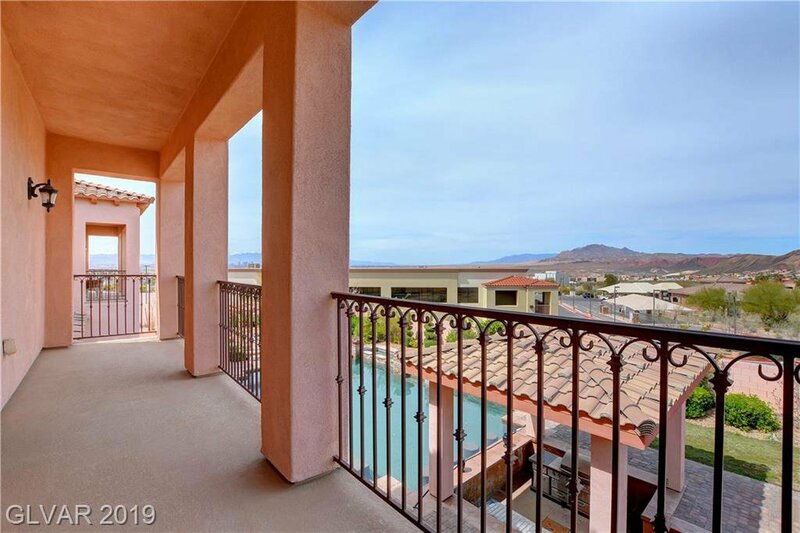 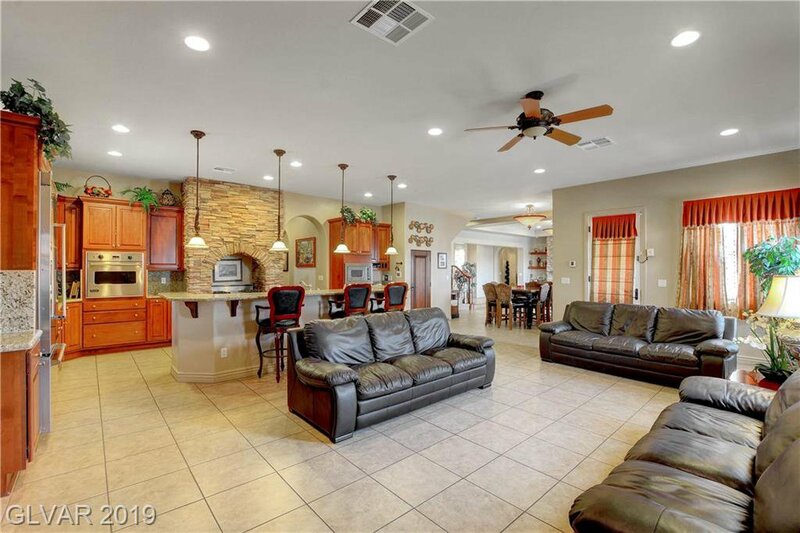 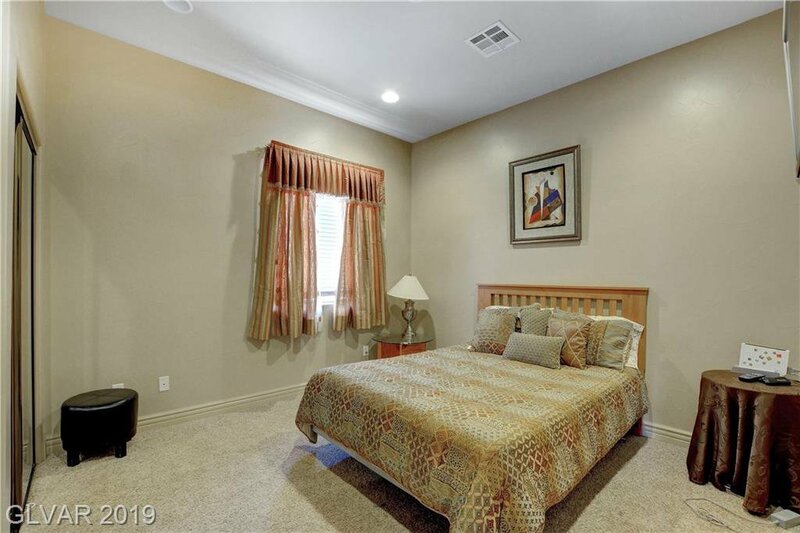 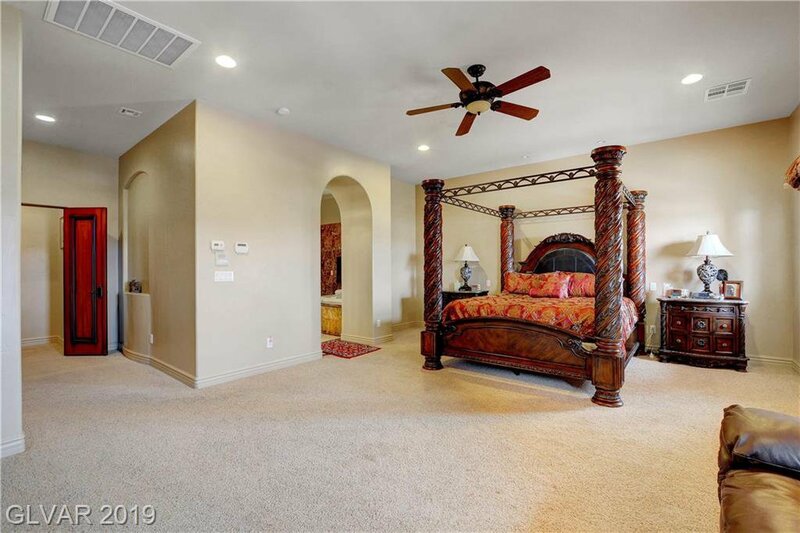 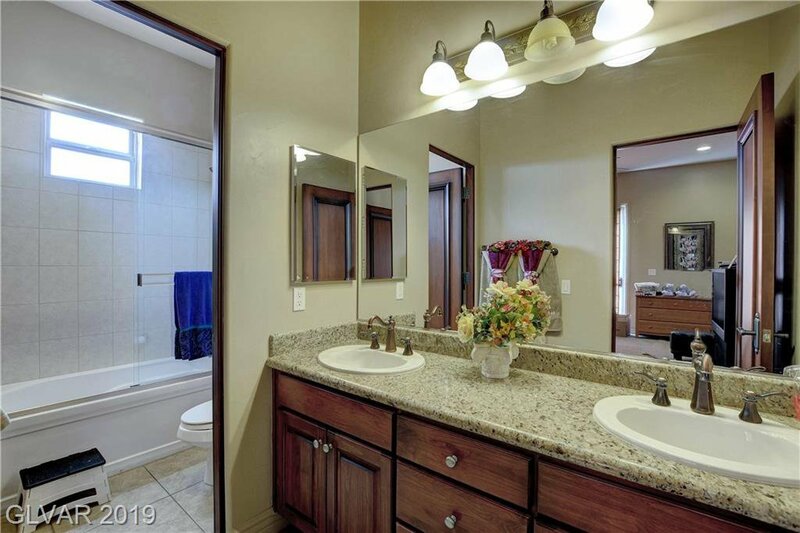 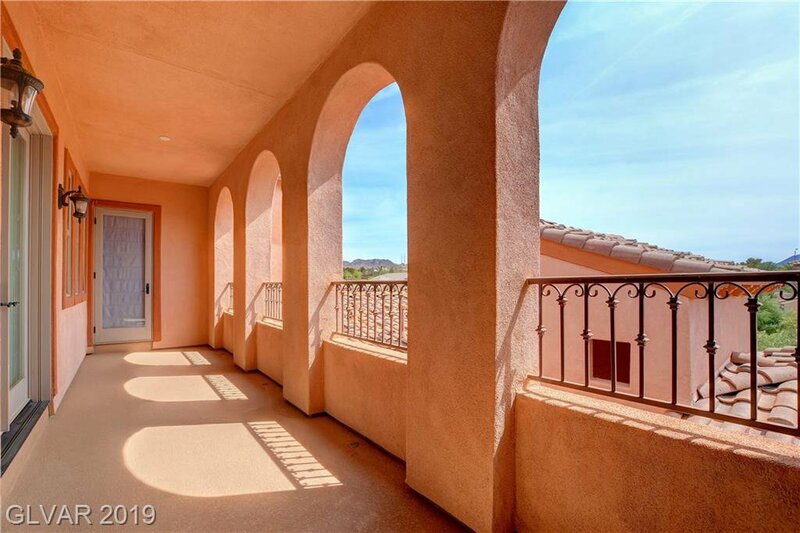 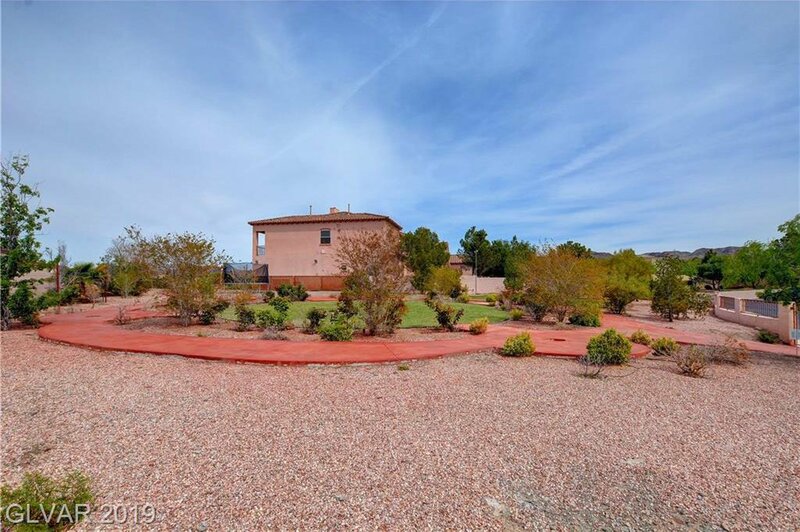 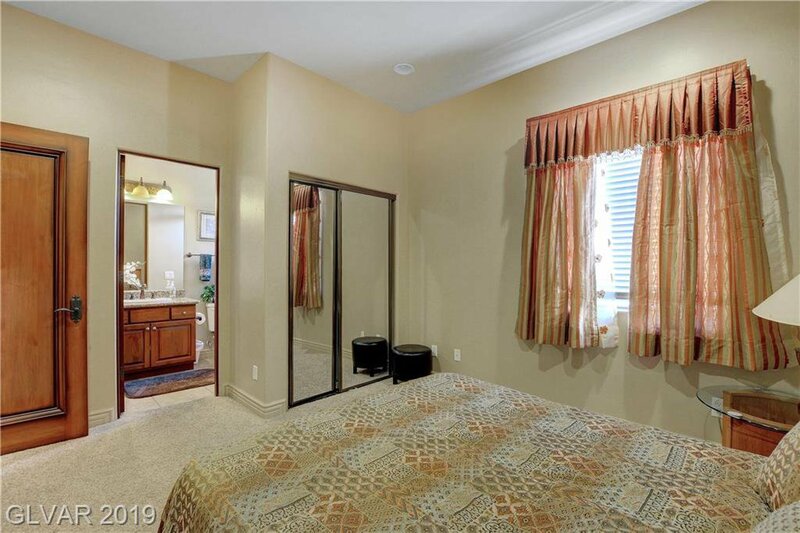 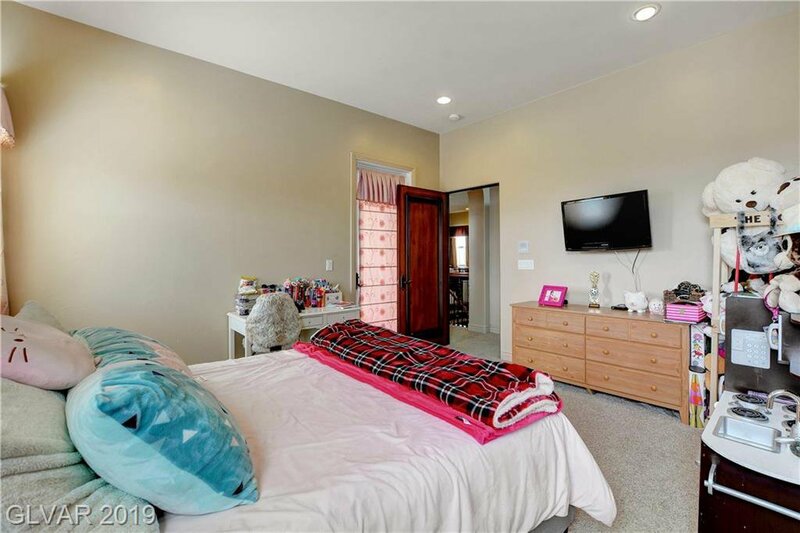 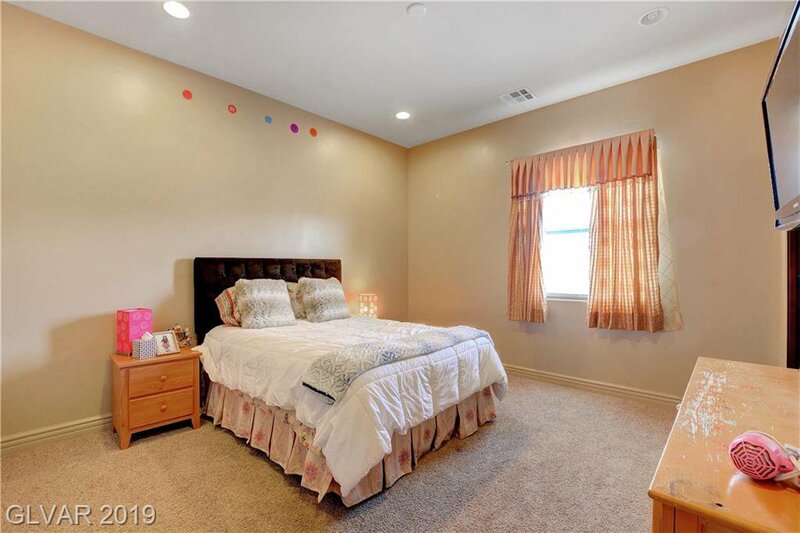 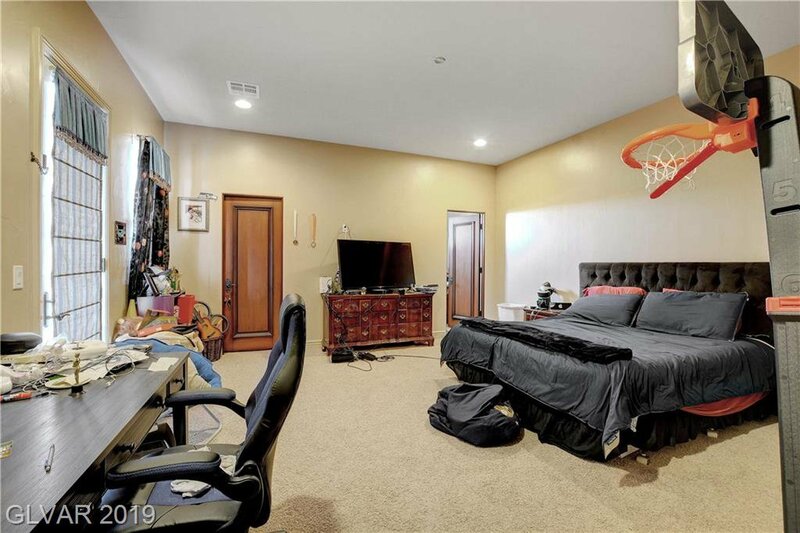 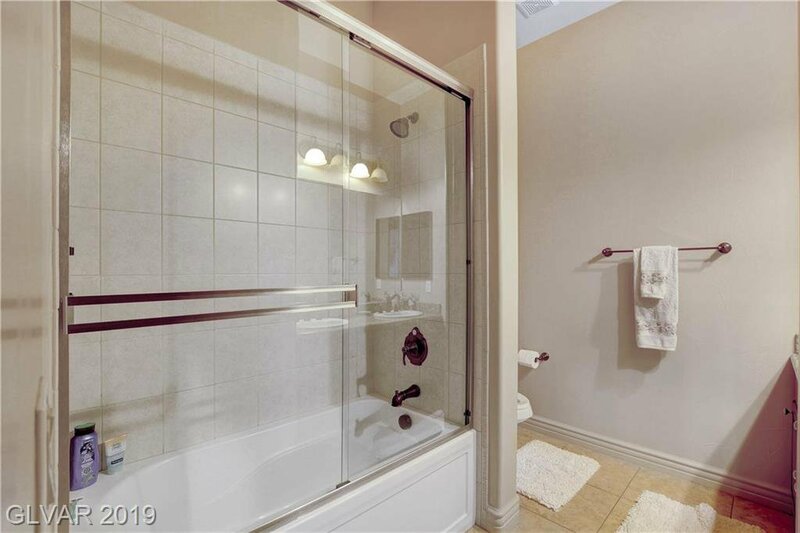 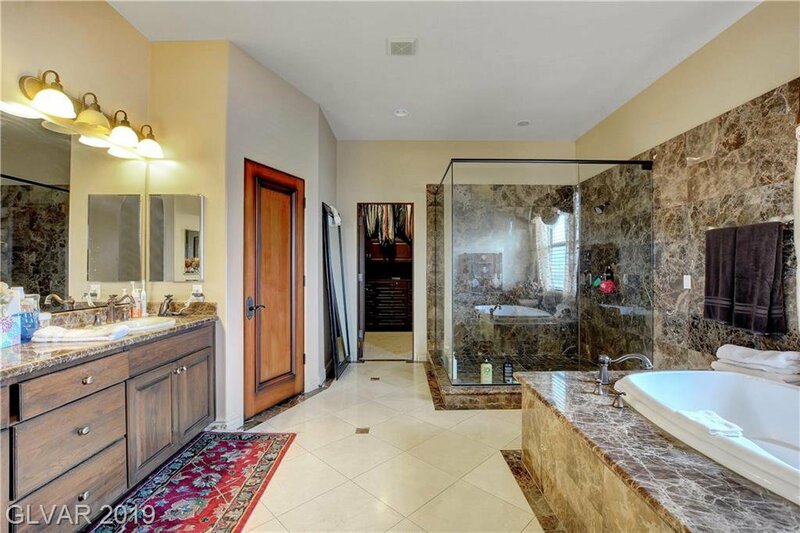 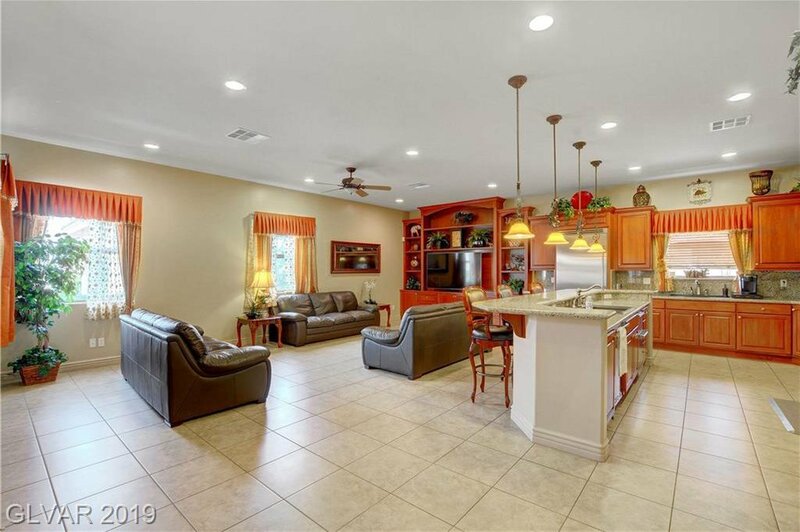 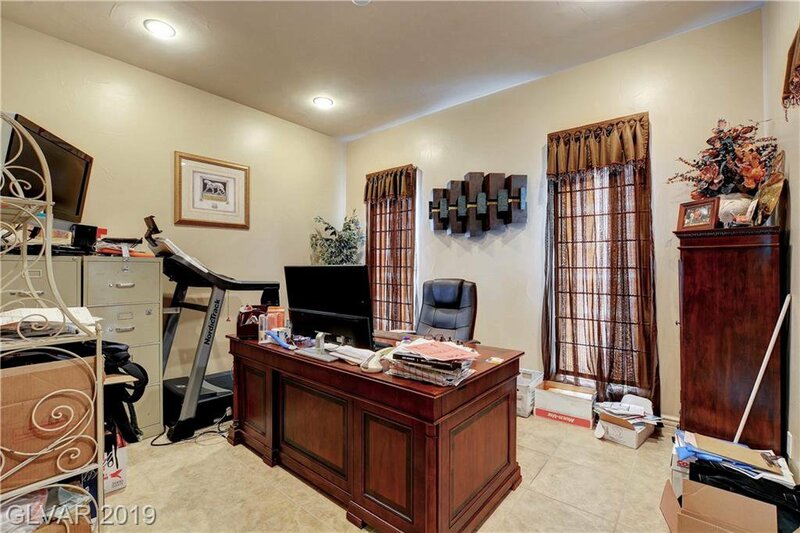 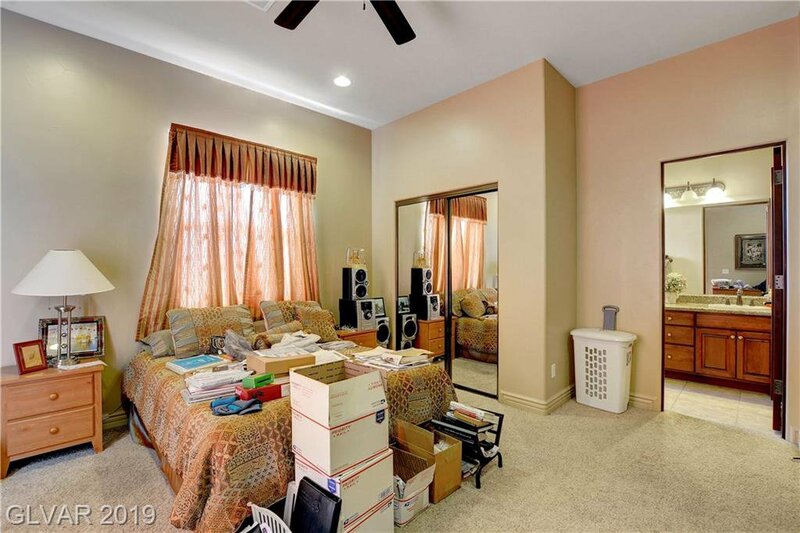 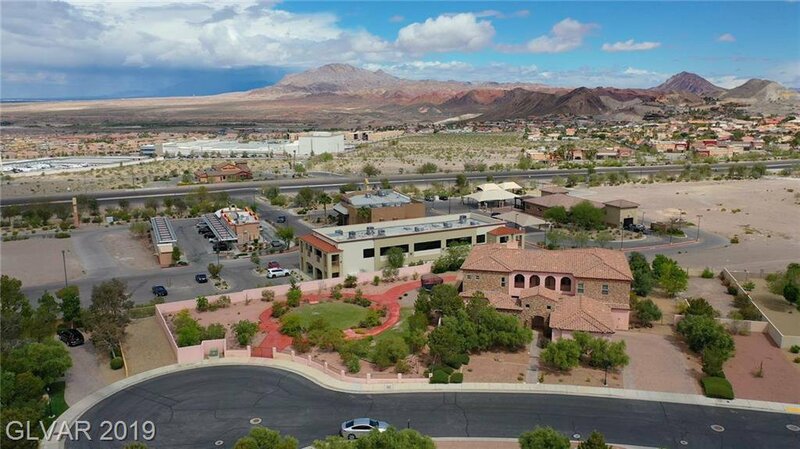 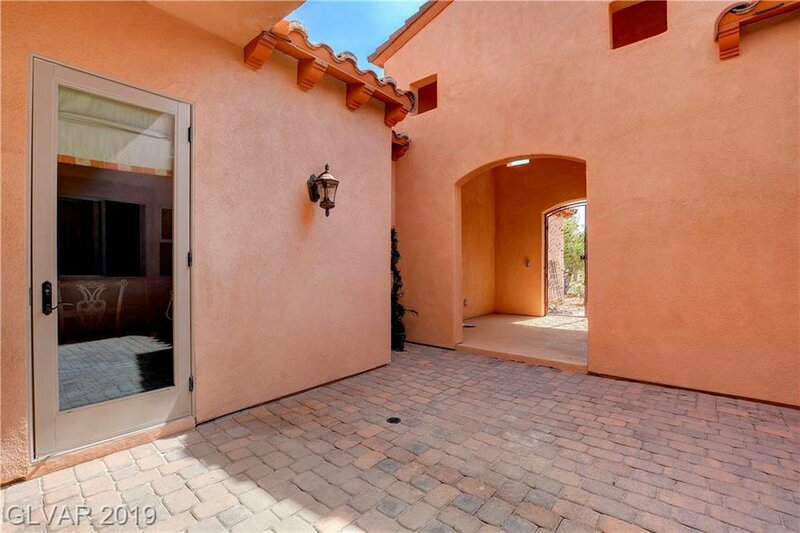 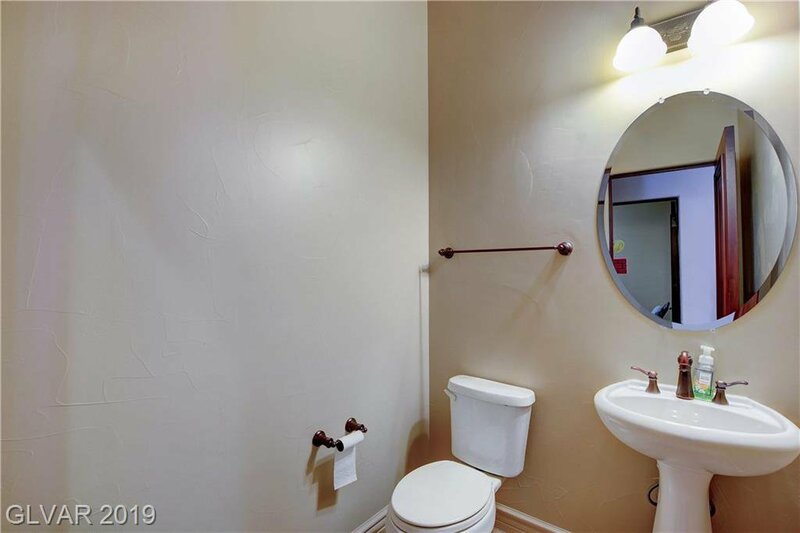 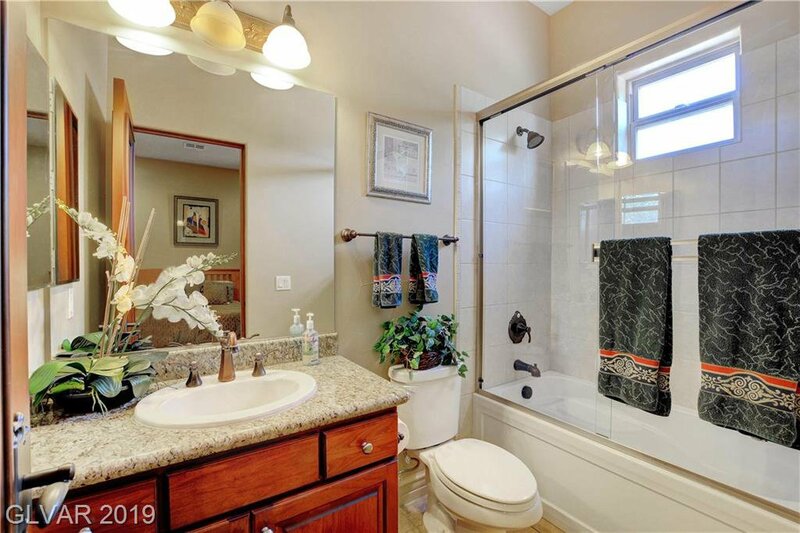 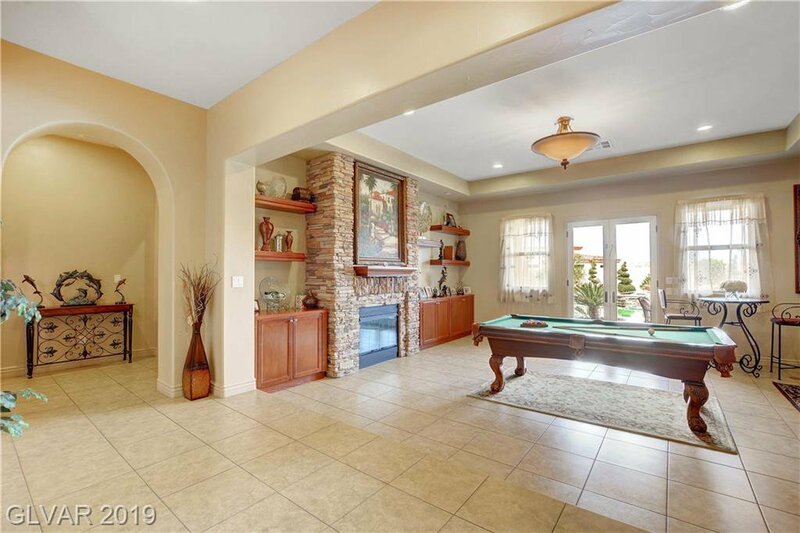 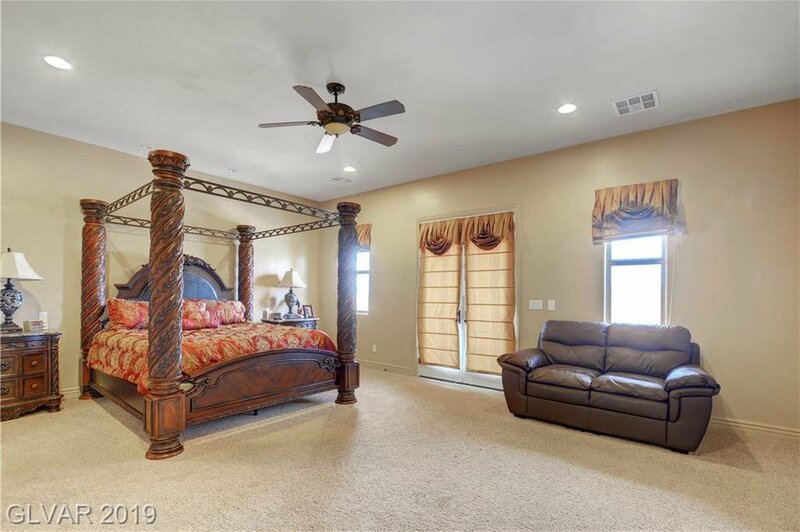 Spacious master retreat with sitting room, an incredible master bath with jacuzzi tub. 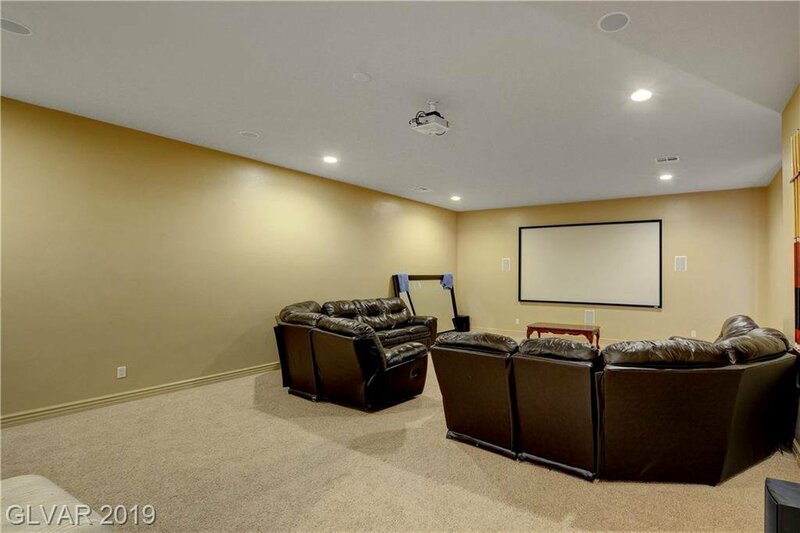 Home theatre room. 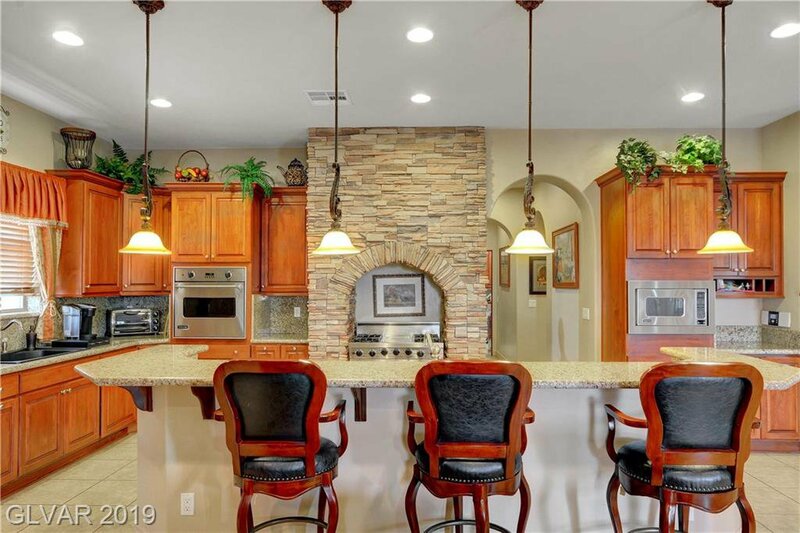 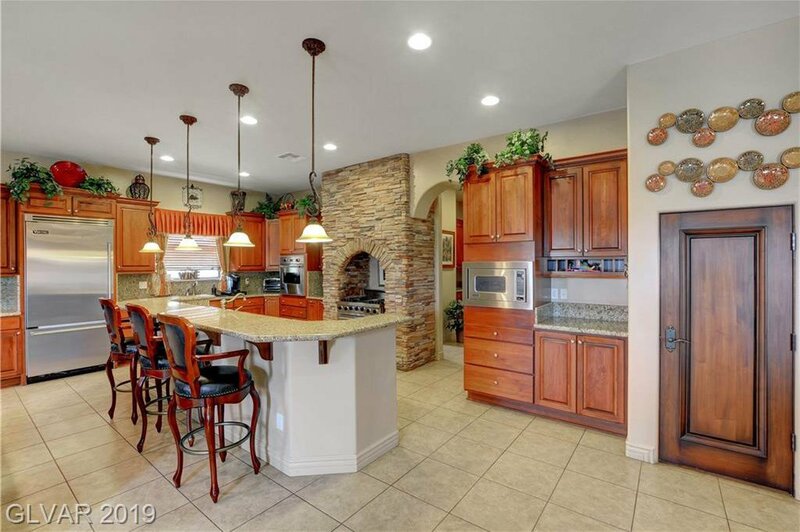 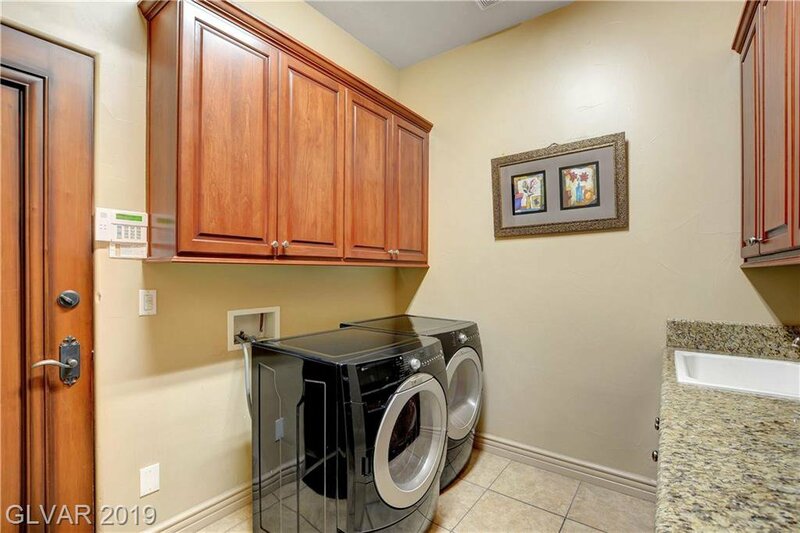 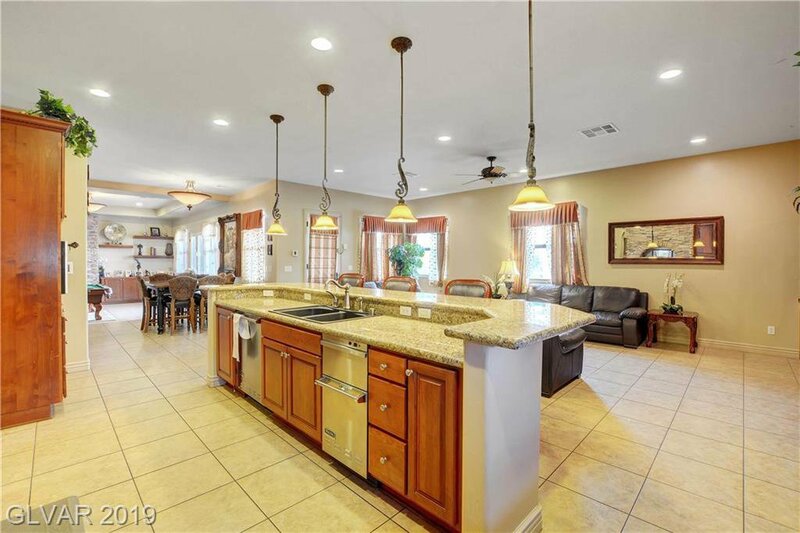 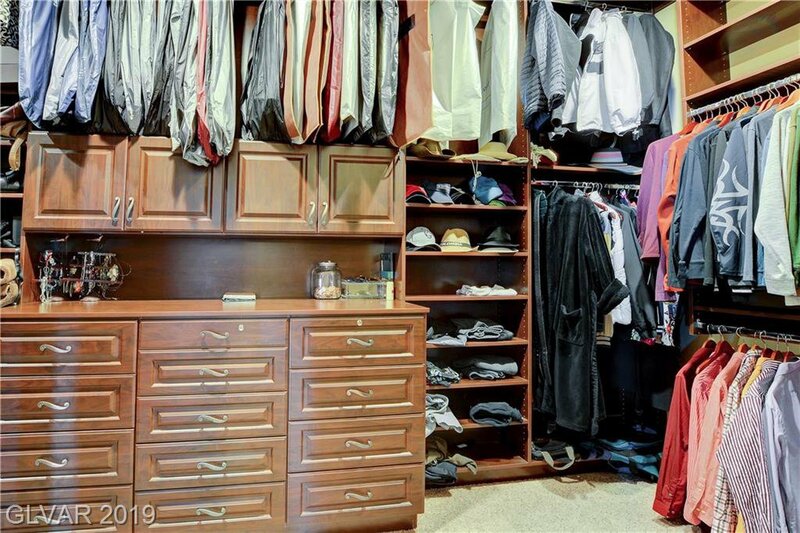 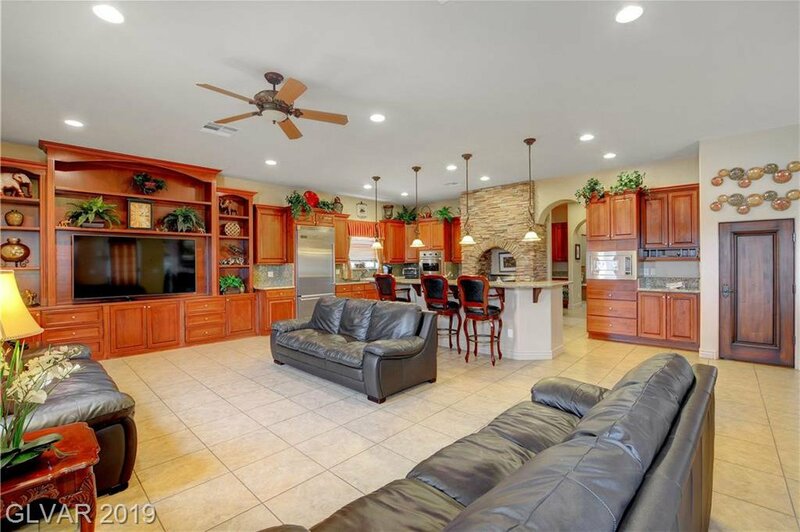 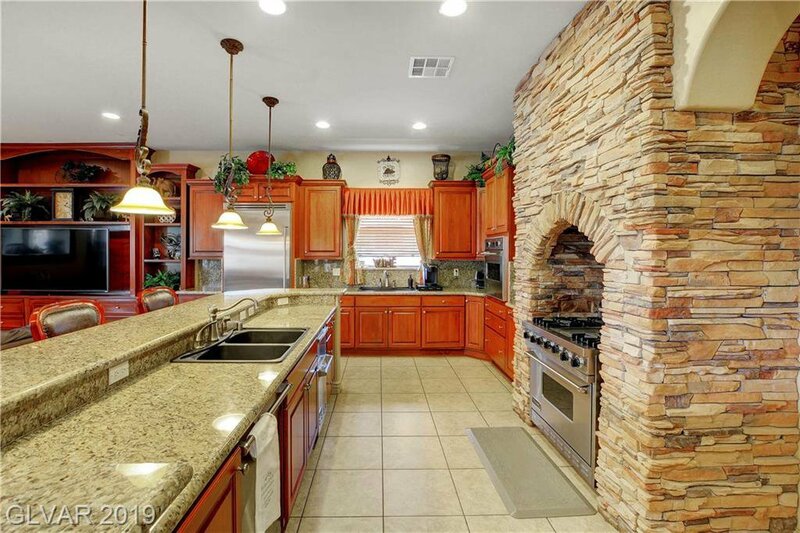 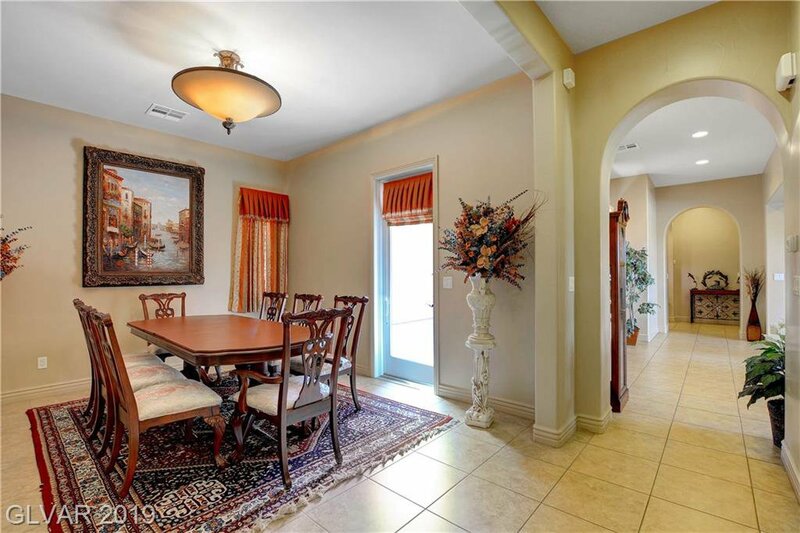 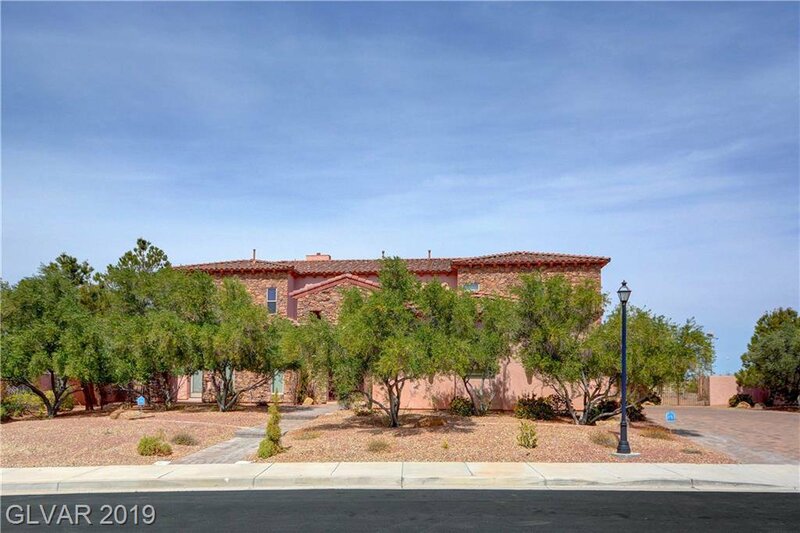 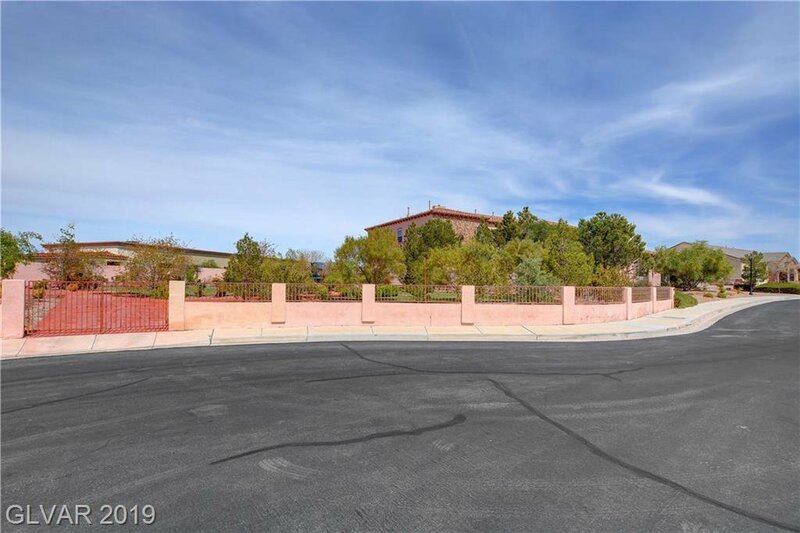 Gourmet kitchen w/ Viking SS appliances, Formal entry with grand staircase with custom ironwork. 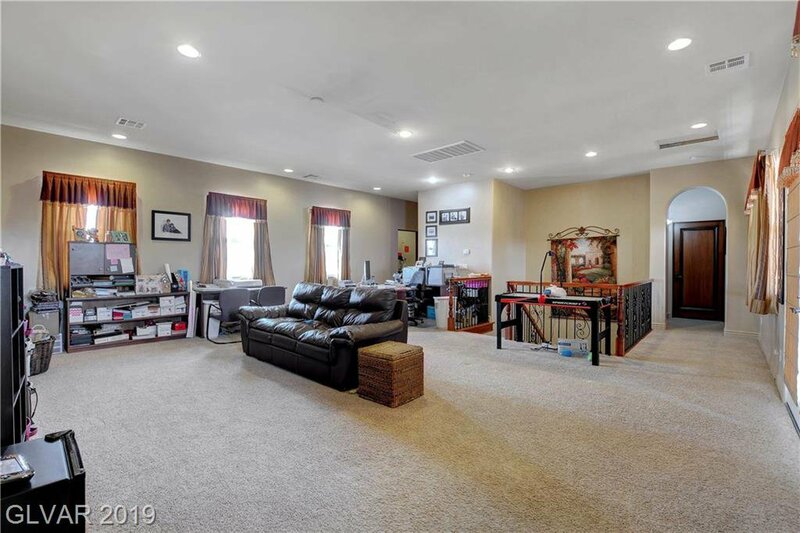 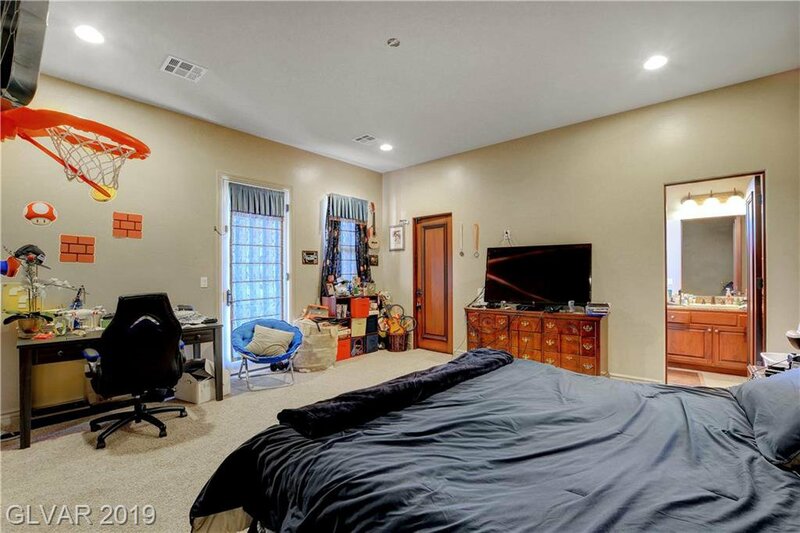 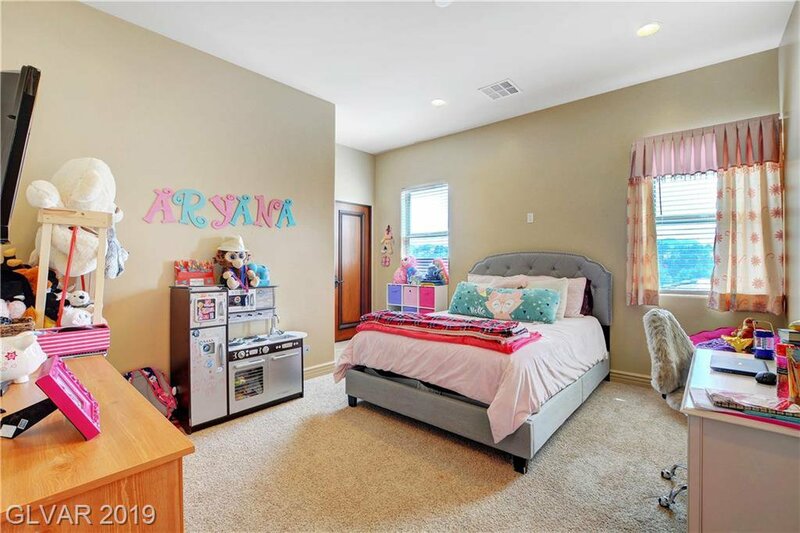 upstairs family room/bonus room & large balcony. 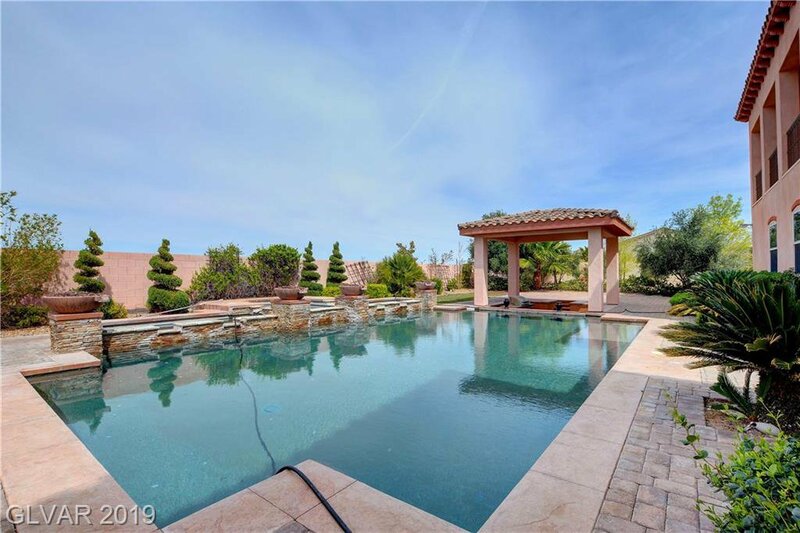 Listing courtesy of Zenith Realty Group.